A Donegal artist got the shock of her life this week when a Hollywood star contacted her looking for a painting. 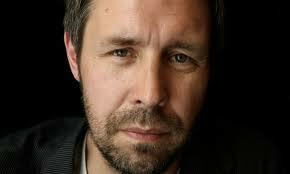 But Paddy Considine didn’t get a secretary or his agent to contact artist Tara McLaughlin – he called her himself! The British actor wanted two prints of illustrations inspired by his directorial debut, Tyrannasaur.